Every day, Health Advocate helps people across the country improve their health, reduce their healthcare costs, meet health and wellness goals, and so much more. Here’s the story of one member, Megan, and how Health Advocate helped her deal with the costs of an upcoming surgery. Megan found out she needed knee surgery and was concerned about the out-of-pocket costs. 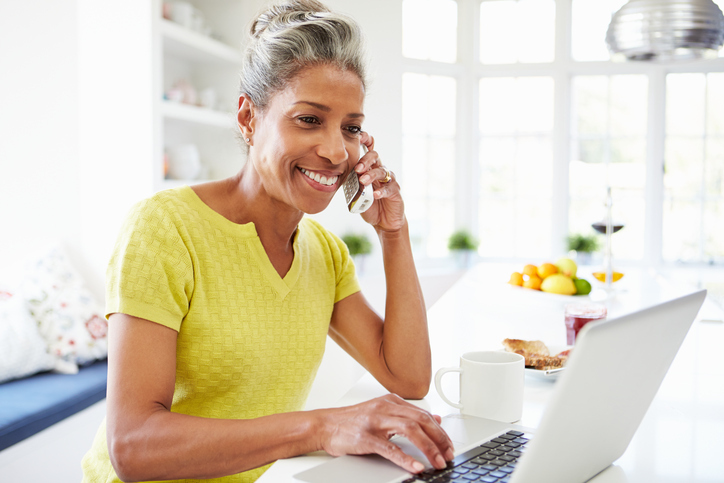 If you are a Health Advocate member with access to our Health Advocacy services and need help understanding a diagnosis or treatment plan, figuring out cost estimates, or scheduling appointments with specialists, please give us a call or log on to your member website to get started!